N E W ! Wolfson Talmud MP3 on USB - Complete Talmud - the perfect way to learn and review the Talmud. Every word of Talmud read, every word translated into English, every word explained clearly and concisely. 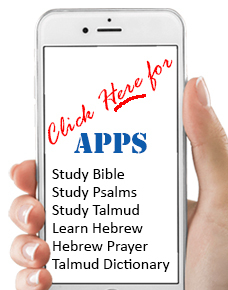 Each Talmud page in its own MP3 file. Easy to find and easy to play on your computer or to copy to your MP3 player and listen to it in the car or wherever you go. .